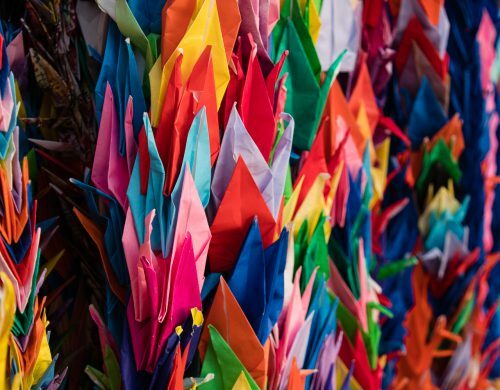 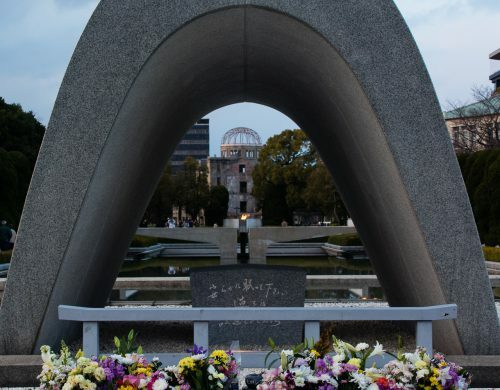 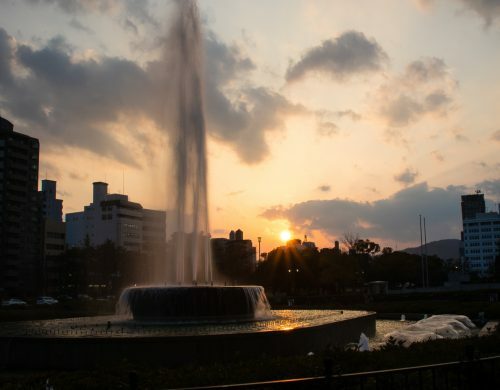 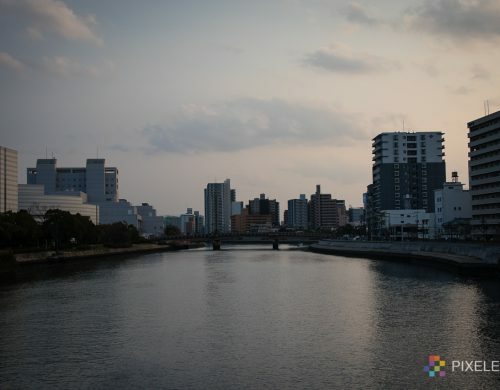 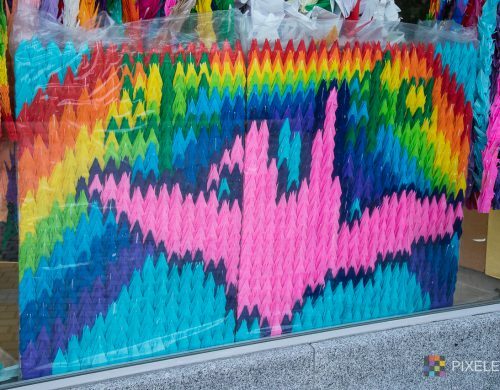 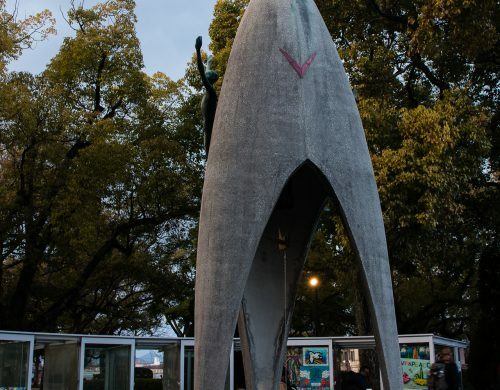 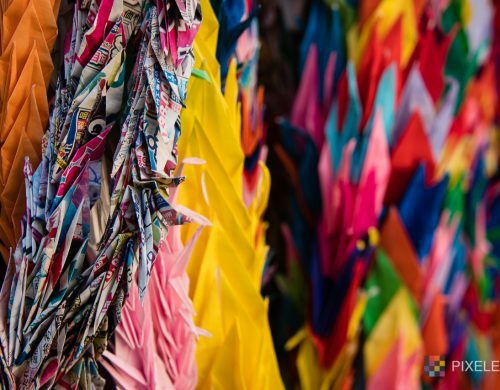 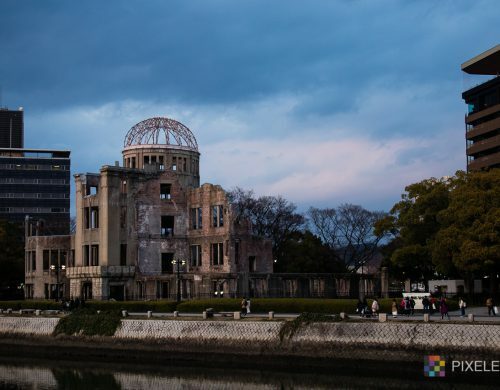 After spending a few weeks in Japan, we couldn’t very well ignore a city whose name is at the forefront of any peace petitions or discussions: Hiroshima. 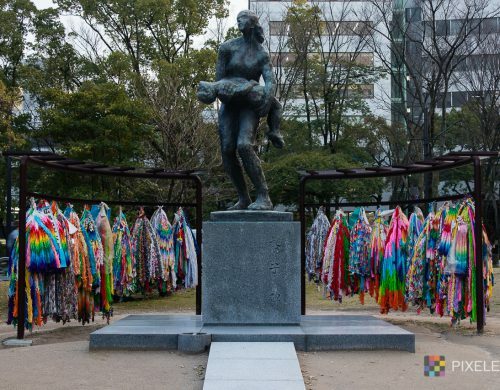 We visited the peace park right on sunset on our second-last day in Japan. 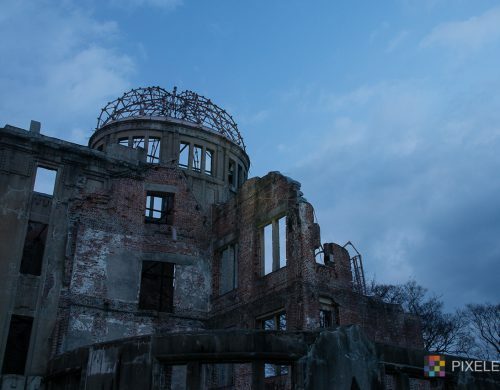 It’s impossible not to be affected when you see the bomb dome, visit the peace park and imagine. 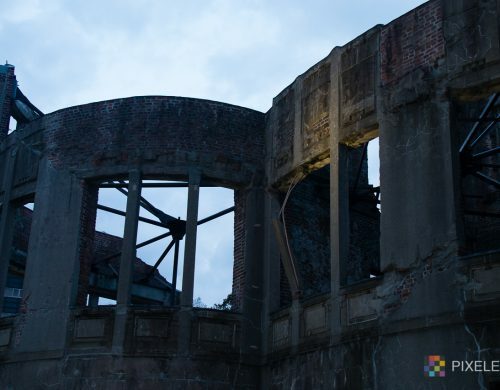 For the residents who lived through, it must be overwhelmingly hard to see the crumbling bricks and twisted metal and remember.